You may not believe just how easy it is to transfer pictures from your android phone to your computer! Millions upon millions of people already know this. I may be among the last to know but I thought it was so awesome, I should share it with those who may not know. If you have ever been on the phone with a service technician because of a malfunction on your smart phone, you may have heard that dreaded statement “We will need to reset your phone back to factory settings.” The very first thing you think of is that you do not want to lose your pictures, right! I am not a technical person therefore this will not be a technical explanation. Trust me, this process is actually very easy. If I can do it, you can too! Did you know the cord will disconnect from the plug? Isn’t that a handy little tidbit of information! Disconnect the cord from the plug. 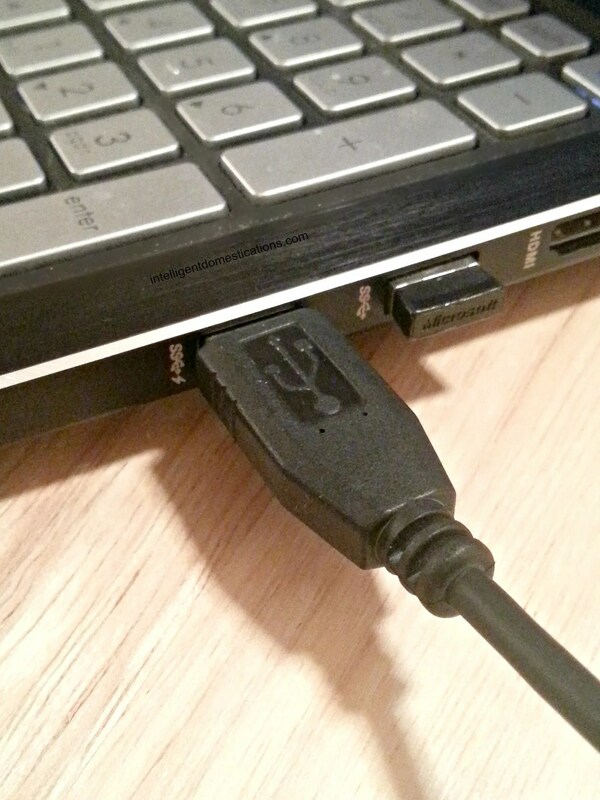 Plug the big end into the port on your laptop or desktop and the small end into the phone as if you were about to charge it. First things first. 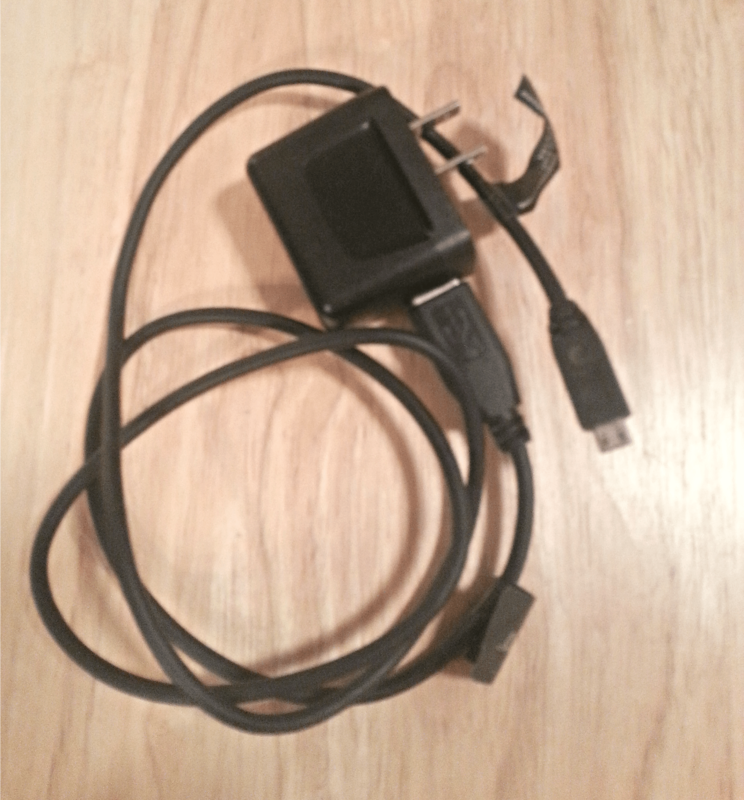 If this is your first time, your computer is going to need to recognize this ‘new device’ you have plugged in. Say yes to allow the connection when the pop up comes up asking you if you want to allow it. The pictures will now begin to download. Be patient. The amount of time the transfer depends on how many pictures are on your phone. I had in excess of 2,000 and it took every bit of 30 minutes to transfer them all. Once the transfer is complete, your computer will let you know. There should be a little bar on the screen throughout the process which will keep showing the progress. Boom, the pictures are saved to your computer! You may want to save them to a Thumb drive or DVD or send them all to some cyberspace storing station. Follow intelligent domestications’s board Around The House on Pinterest. Now I just need a way to do it wirelessly! Then my life would be easy hahaha! I was JUST cleaning photos off my phone earlier today! I had HUNDREDS, and it starts to slow my phone down! iPhone user here, and yes, I can plug them in like you – so convenient! Great Easy Tutorial! I’ve never transferred photos this way I usually email small quantities for blog post purposes and my pics get automatically saved to my Dropbox Acct. Which I have on almost every device I own. If I decide to switch things up a bit, this is super easy! I am glad you found this helpful. It is a giant time saver if emailing them has been the preferred method. It was a wonderful Verizon technician who taught me and I really appreciated it. I was doing the email thing too which as you know takes forever! It was that awesome Verizon tech who taught me this and it is just so much easier, I had to share! My daughter will be visiting this weekend, I will have to ask if the IPhone does that little trick too. It is just so much easier than the email thing. I was doing that also. This works sometime with my new computer, but there are times it doesn’t. Sometimes I have to take the long route of taking off my case, taking out the mini SD card, putting it in SD adapter (bigger SD) and doing it that way. The phone connection straight to the computer used to work all the time until I had to get a new computer.. The tech manufacturing industry doesn’t always make things easier for us, do they! You can no longer purchase a laptop which will accept a CD. So for those of us who may have stored pictures onto a CD, we have need a desktop too! I used to have a phone that did that. Now my new phone does not come with a transferable chord. So I go through a process where I send all the photos I take by phone to myself via email, download them, then copy them to my computer. A true process. I am sure there is got be a chord out there I can purchase that will make things easier…Gheeeeeeee thanks for the reminder!!! I am very familiar with that process, it is labor intensive! I like this little trick much better. 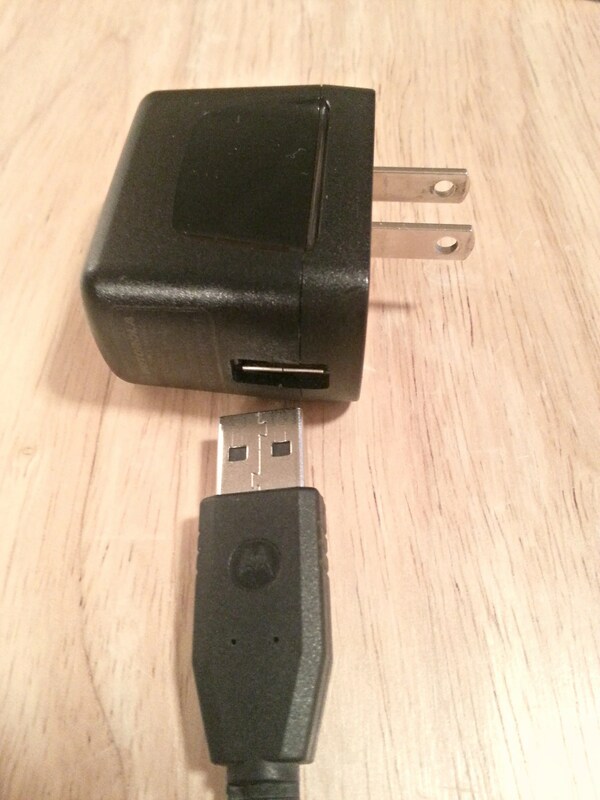 I wonder if you could purchase a cord for your phone which would facilitate the picture transfer process. I have an iPhone and after I transfer my pictures to my computer, I then save them on an external hard drive. Great info. Yes, that external hard drive is a valuable piece of equipment to have! Technology is crazy amazing.. When I got my Android phone, I did not realize that they are auto saved in my Dropbox, Google Account and then some other file on my phone. I like it but dang.. so many spots. I really only want my pictures to be in my picture file on my computer. That is the only place I access them from. I really don’t like all the things ‘they’ have already added to a Smart Phone which we are forced to accept! That Savory Meatloaf recipe is awesome! I just download everything into Dropbox and hope for the best LOl Thakns for this post. It reminds to to back up EVERYTHING! I prefer to have all of my pictures in the Pictures file on my computer since that is where I edit them from. Lots of folks enjoy Dropbox though.